My vote goes for the scene where Michael has fredo whacked on the lake. 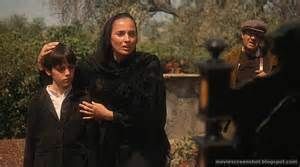 Baptism scene, where cuts back and forth, from the priest asking Michael do you renounce satan and......to him having his enemies taken out. 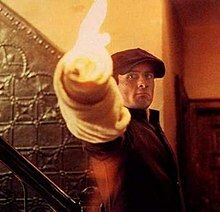 The last seen of Godfather 2. Was perfect. Michael sitting alone and miserable remembering his family together and happy. 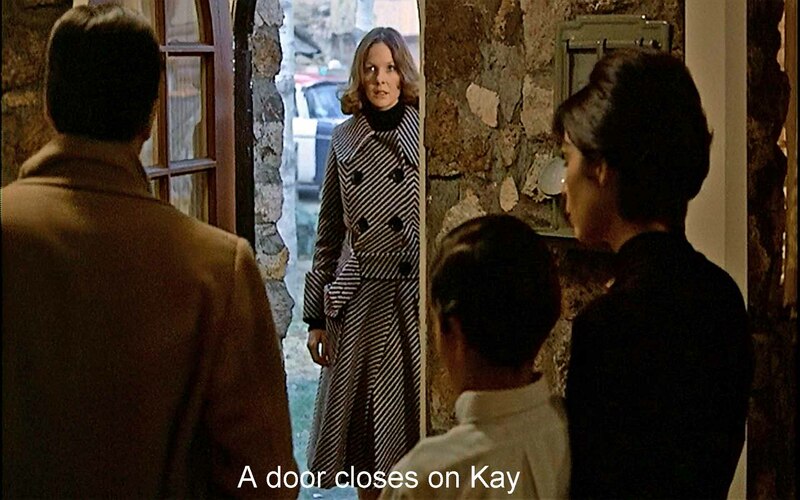 Michael closing the door on Kay at the end of the first movie. 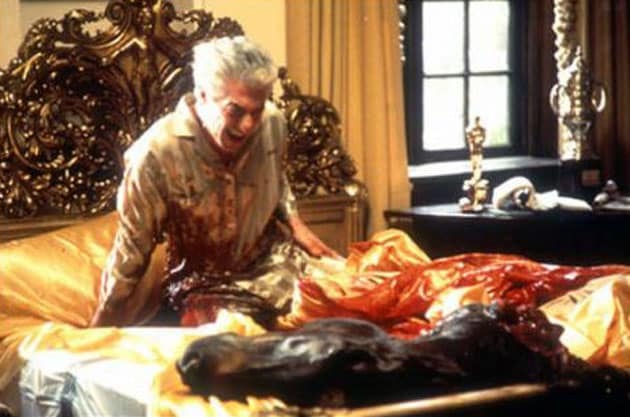 Vito’s birthday at the end of Part II. Michael announcing that he’d enlisted instead of going to school, which paved the path for Michael to find his way into the family business. Sonny introducing Carlo to Connie, setting the gears in motion for his demise. 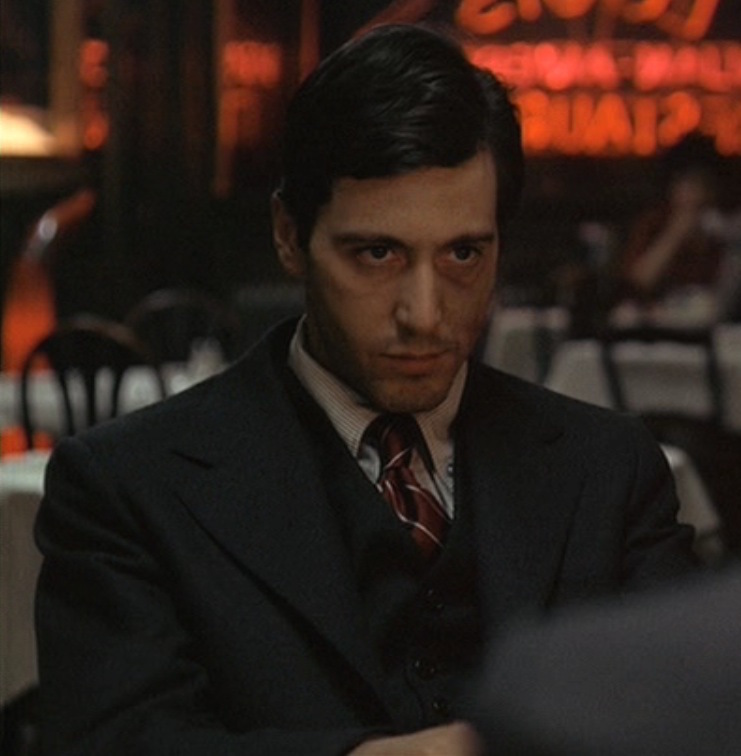 That dinner basically started the change of the dynamic of Corleone family. Because screw Kay for aborting their son without telling the father. You want to abort our children, then you aborted your rights to see our children. And screw Diane Keaton in general. It was an abortion, Michael. 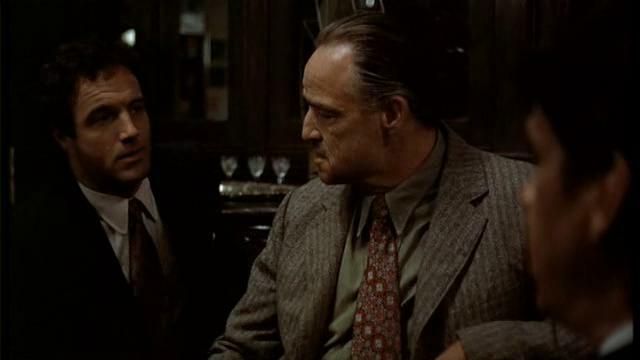 The scene where Fredo expresses his feelings about being stepped over. That is a difficult question. Sonny speaks out of turn. 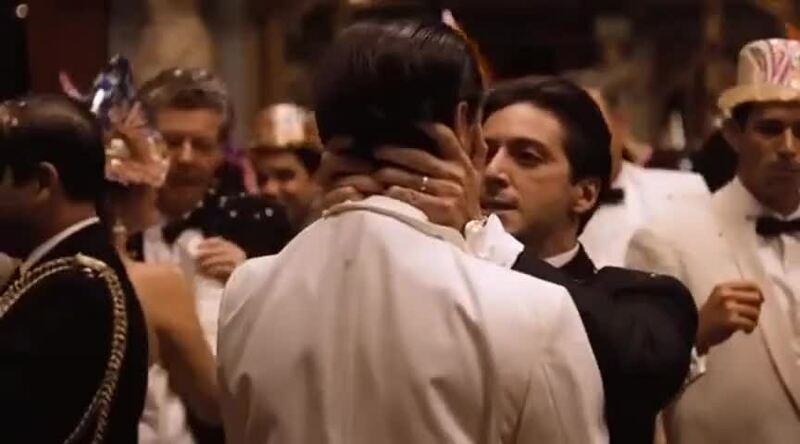 I know it was you, Fredo. You straighten my brother out? 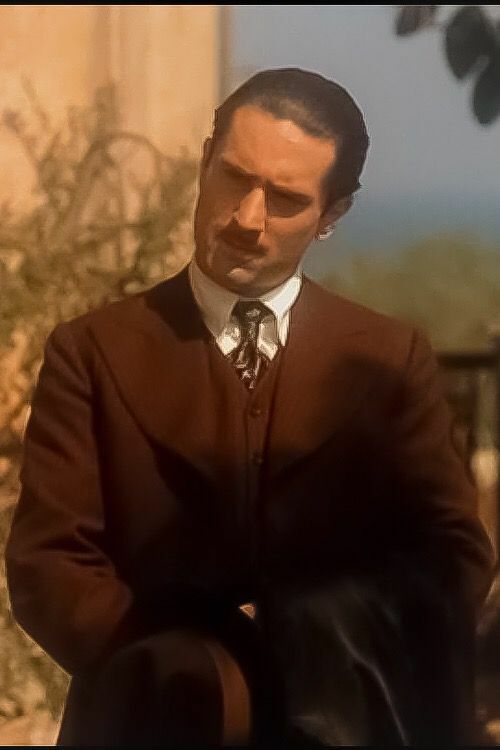 You nailed them Lucky, but you missed one very key scene, in II when Vito is crossing the rooftops watching Don Fanucci as he prepares to make his first kill. 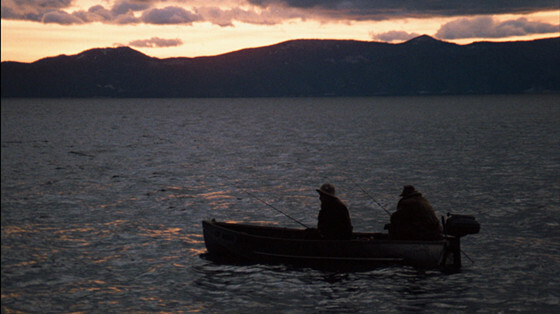 the scene where Michael has fredo whacked on the lake. 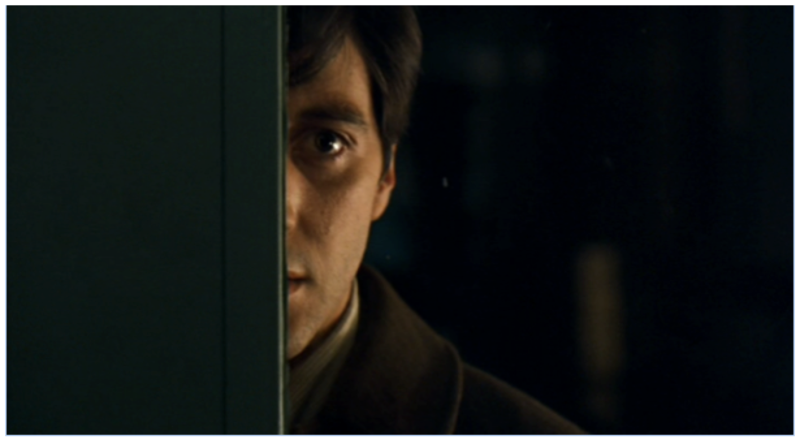 I’d say the scene before that when Michael hugs Fredo and he gives Neri the look to kill him. There is so much weight and greatness in that scene. While "III" gets a lot of crap, I think the ending was well done. 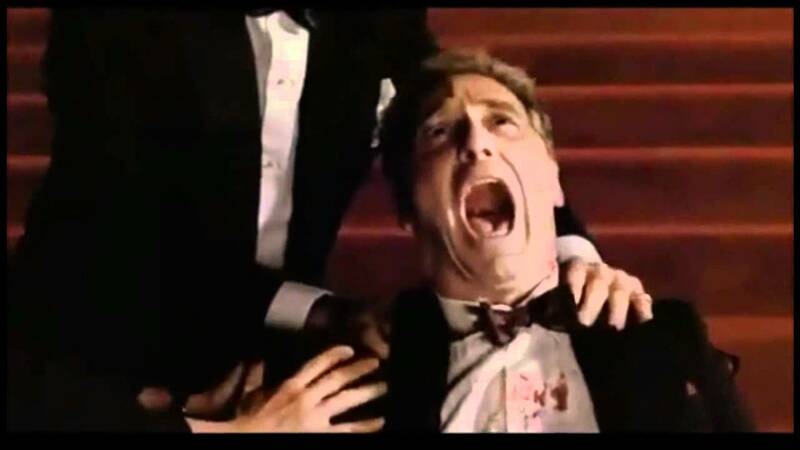 Michael finally snapping and that loud, long scream when he realizes his daughter was killed (and it's his responsibility) was very emotional. Then his death, alone, surrounded by no one, as an old man years later is the perfect denouement. This scene is heartbreaking. It almost brings me to tears. 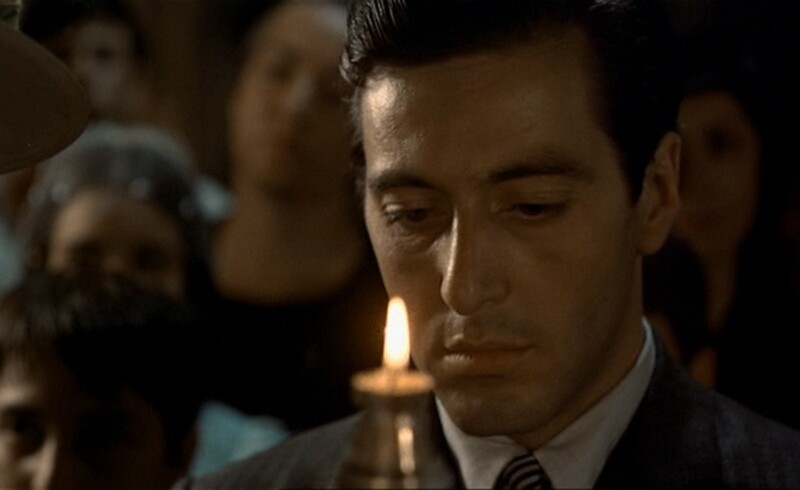 Fredo is so tragic and sympathetic in this scene. You feel for him. He is torn between the worship he has for brother and every man's desire to make something of himself. 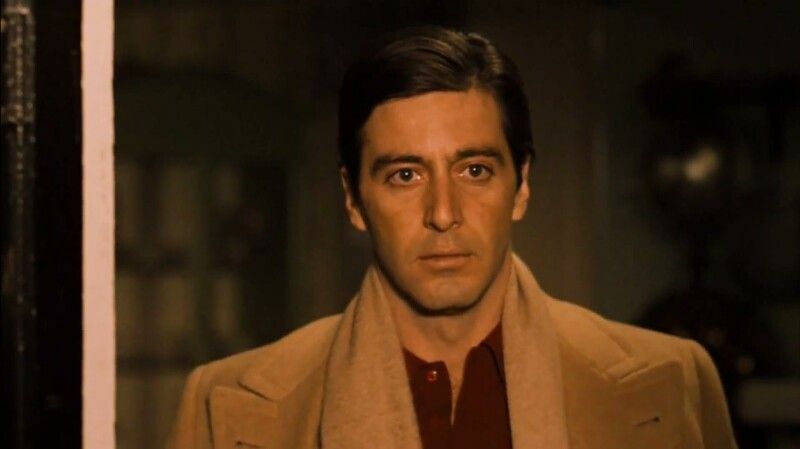 What makes it even more heartbreaking is the scene where Michael announces to the family that he enlisted and only one person supports him: Fredo. NELA. after 30 years in Dallas. 1. The end of Part II when Michael is remembering the family all back together.